Expecting a package from Fedex? Sending a customer a shipment through DHL? 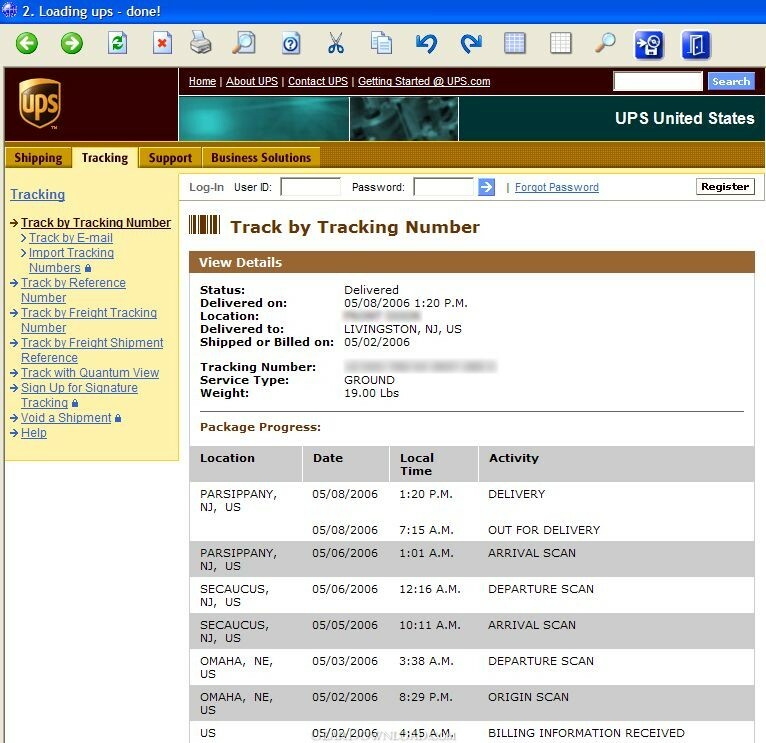 Keep track of shipments from FEDEX, UPS, DHL, and the USPS. Enter all incoming and outgoing tracking numbers in a master list which Shipmate uses to retrieve delivery information from the carrier's website. Shipmate will save the delivery status in an easy to read database and checking the progress of packages is a snap! You can also lookup Phone Numbers, Area Codes and Zip Codes, Get Driving Directions and even Weather reports! Keep track of all your shipments in one safe place. This download (shipmatesetup.exe) was tested thoroughly and was found 100% clean. Click "Report Spyware" link on the top if you found this software contains any form of malware, including but not limited to: spyware, viruses, trojans and backdoors.